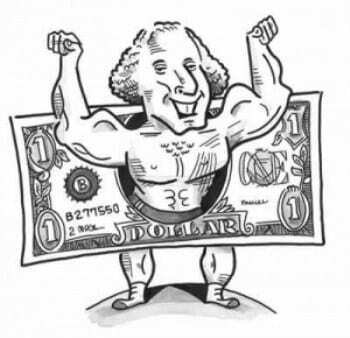 Oh misery me – the mighty US Dollar is dwarfing our Canadian Loonie and now where – oh where – can we go on vacation. Better not to go. After all – convert out what you will pay in US dollars into our miserable weak Canadian dollar and we are paying twice as much. What is the point of a vacation if we have to live on KFC every day. Who says you have to go on vacation and spend US dollars? Really? So let’s look at where you can go and spend your Canadian dollars so that you feel like a super hero instead of a super flop! That’s right! You tell them Super Canuck! 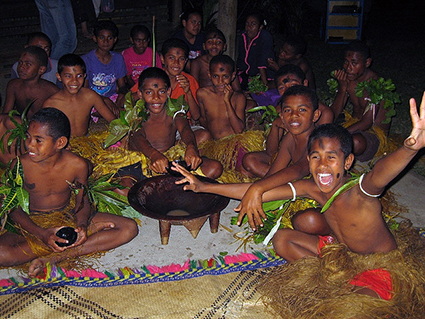 FIJI – (60c Cdn buys you one Fijian dollar) – use Fijian dollars to buy your Kava fix. This face-numbing, drowsy-making root is ground up with water usually in a large communal bucket – placed in a cloth that sometimes looks like grandad’s old sock and then everyone has a good chug and after a few cups they don’t care what the hell has happened to the Canadian dollar. Good medicine! Still winning here – and even more so because there is NO TIPPING IN THE COOK ISLANDS. That’s right. No need to think about having to add on 15% to the bill. 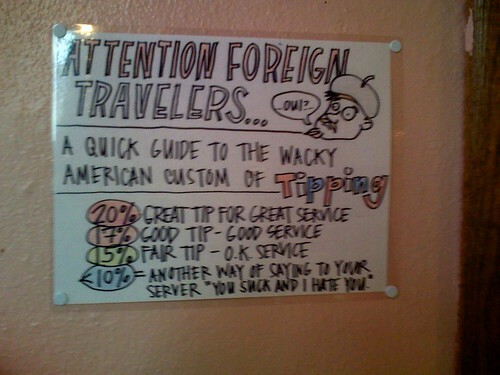 Even in New Zealand tipping is not expected and is not customary. So what can you spend your money on in the Cooks (as it is affectionately known)? Well you could do a tour with Pa – legendary medicine man ex surfing champion and quite the guy. $70 NZD buys you a nature walk with Pa. GUESS WHAT? You don’t use US dollars in Europe! Cdn $10 will buy you 7 Euro’s. That’s better than it used to be. So where is the cheapest place in Europe at the moment? According to the BackPacker Index for 2015 no surprise that Kiev in the Ukraine is the cheapest place at the moment. Better give that one a miss! 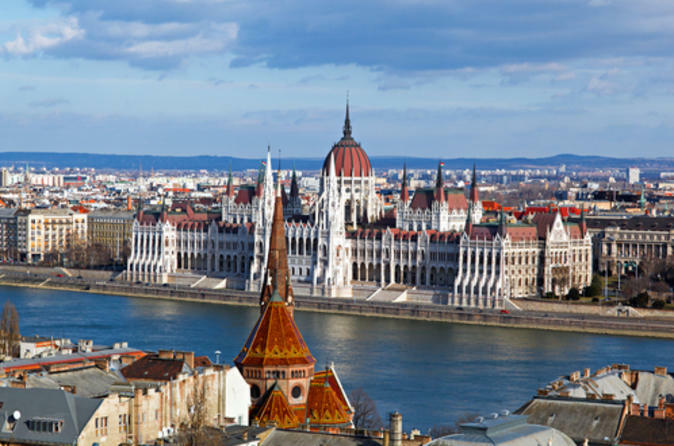 However there are some great cities out there such as Budapest and Bratislava offering great value for money. OH AND WHAT ABOUT BALI? No USD there either? The only USD you will need there will be for the visa upon arrival. Once there – go crazy! Bali is a shoppers paradise. But be prepared to negotiate for a good deal in the markets. It is a national sport – especially where tourists are involved – and let’s face it … they are going to know you are a tourist. Trust me – they know. Lava flows in Hawaii have even resulted in arrests as sightseers get too close to the molten lava. Don’t worry – there are still plenty of peaceful and quiet havens in the world – here’s my current top five. COOK ISLANDS – Not much happens here – which is lovely – except maybe for the weekly sailing regatta at the yacht club or perhaps Sunday market downtown. No building is taller than the tallest palm tree and there is one main road which goes right around the island of Raratonga just 32 km in length. MOOREA, FRENCH POLYNESIA – Maybe not as glamorous as Bora Bora but I think rather nicer in some ways. Easy to get to on the ferry from Papeete and once there you can enjoy a very rural laid back atmosphere. SABI SANDS, SOUTH AFRICA – sleep under the stars in your very own luxurious tree house. Your game ranger will bring you out here, serve dinner and then leave you for the night – just you and the sounds of the Africa wildnerness……. sound a bit too “out there”?? 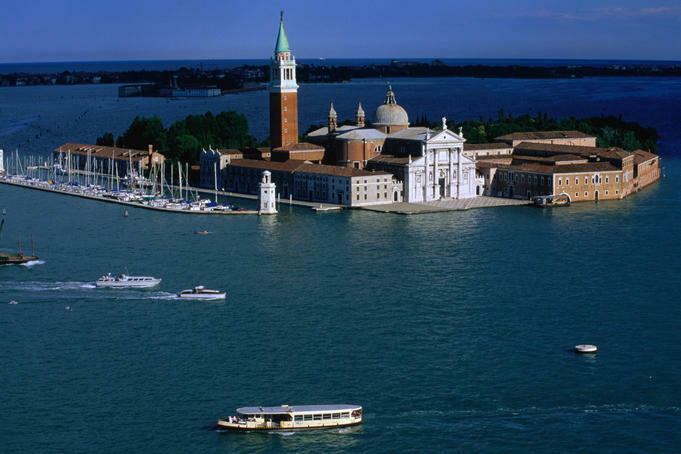 GIUDECCA, ITALY – just across the water from the main island of Venice this island provides an escape from the crowds. You will never feel too cut off as frequent water taxis give constant access to the main island but you will find the streets of Giudecca quiet and residential. There are just a few hotels there and the most amazing hostel for backpackers. Wow – after visiting the hostel I think I could almost backpack (I said almost). Just Euro 28 a night for a dorm room. 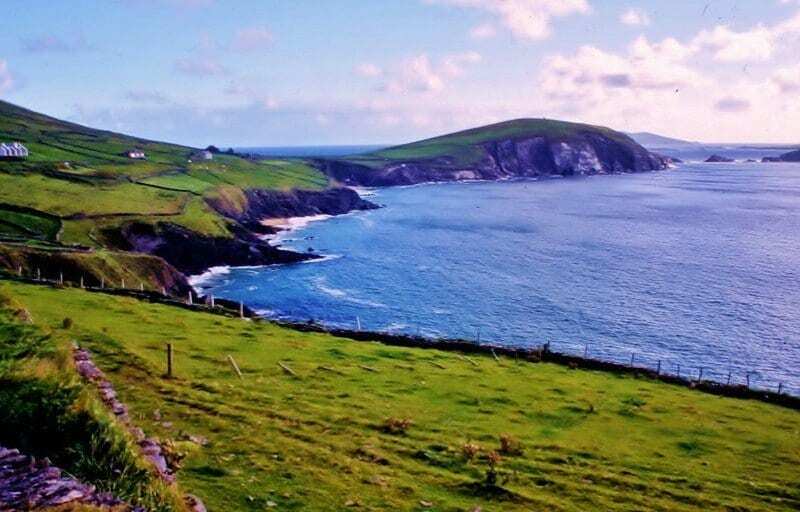 THE DINGLE, IRELAND – Forget the Ring of Kerry – head to the Dingle where Celtic is the official language. The scenery is dramatic and you won’t see a tour bus for miles. Sometimes on vacation all you want is a good rest – away from the crowds and troubles of the world…..